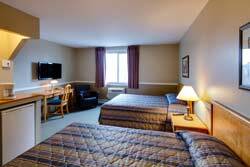 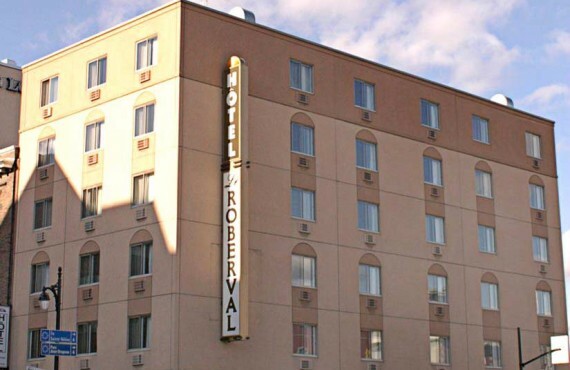 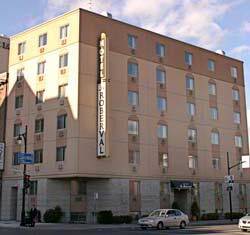 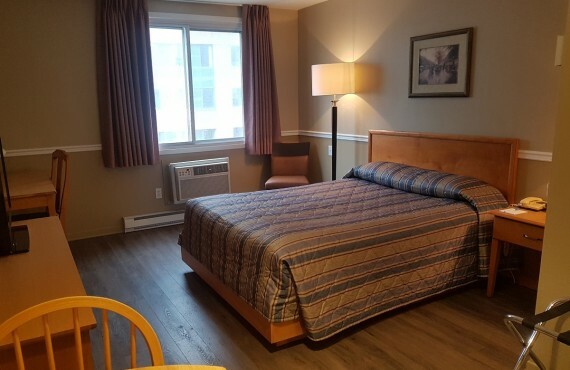 Located in the heart of downtown Montreal, Hotel le Roberval offers warm hospitality, a comfortable stay and good quality at an affordable price. 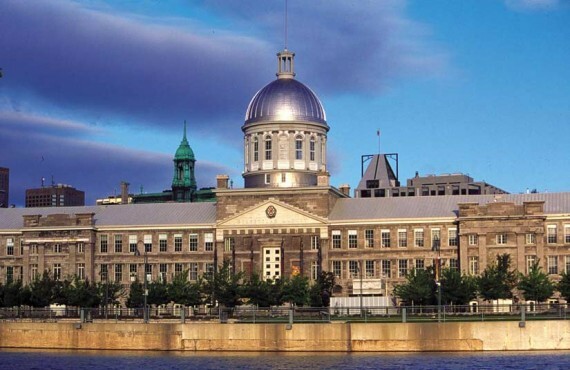 Just a few steps away, you can discover the architecture of Old Montreal, the bistros, cafés and boutiques of the Latin Quarter, and the secrets of Chinatown. 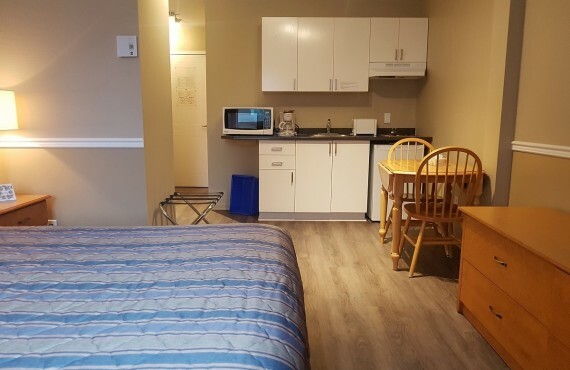 Families appreciate the many amenities offered by the Roberval: complimentary breakfast, kitchenette, self-serve laundry facilities, etc. 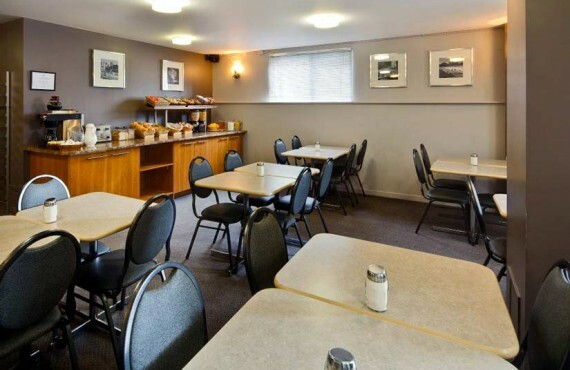 : little details that make a world of difference!